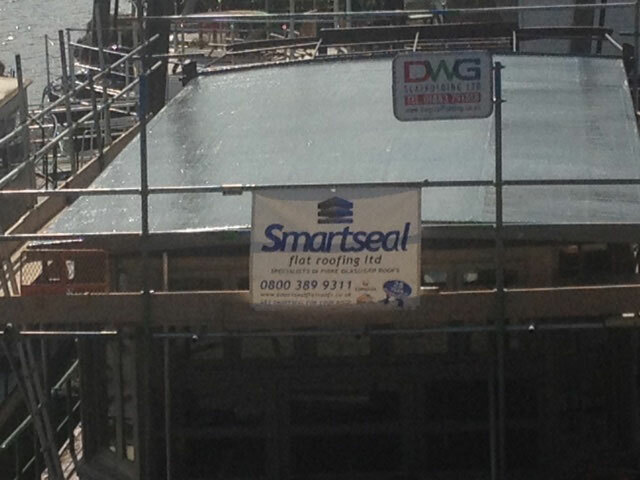 Smartseal Flat Roofing Ltd was established by Darren John, a skilled professional with more than ten years’ experience in the industry. 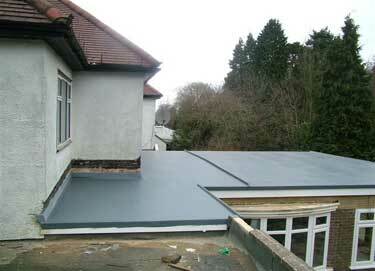 John founded Smartseal in a bid to provide home owners and property managers with a better alternative to traditional flat roofs, which would solve many of the issues associated with flat roofing. 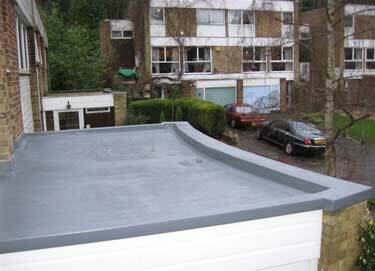 Since our establishment, Smartseal has grown into a leading provider and installer of GRP flat roofing systems to customers across London and Surrey. 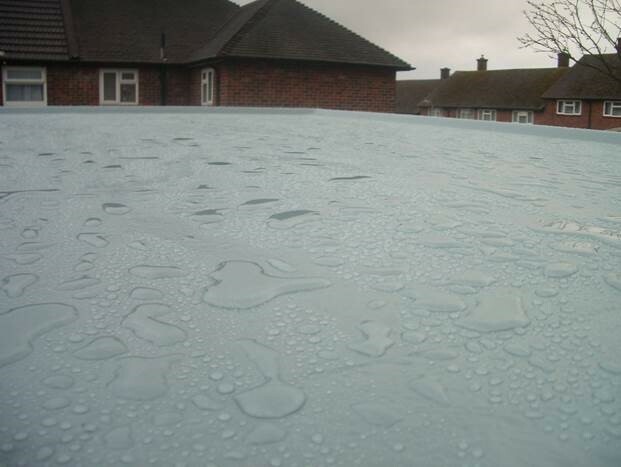 Areas we serve include the following: Chipstead,, Kingswood, Banstead, Hooley, Kingston, Sheen, Cheam, Richmond, Woking, Leatherhead, Dorking, Epsom, Farnham and Weybridge. 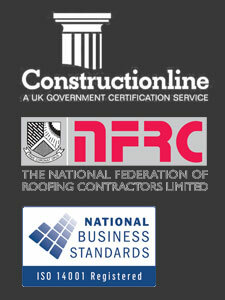 Our team are very experienced and fully qualified in the roofing industry, meaning you can be certain you’ll get the right advice and the best quality of workmanship. 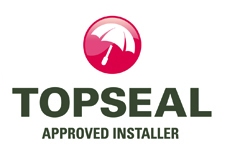 We are full members of the British Board of Agrement and are official suppliers of the Topseal brand. 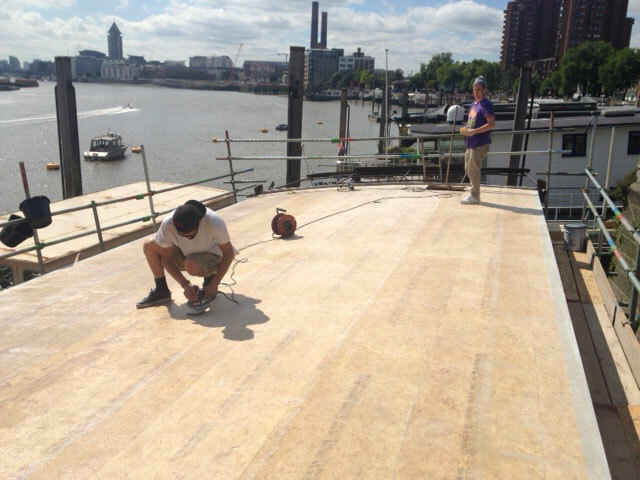 At Smartseal Flat Roofing, we pride ourselves in providing the friendliest and most professional service to all our clients. 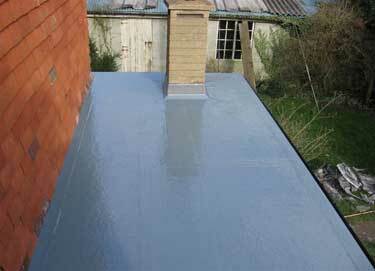 You can get a free, no-obligation quote for any work, and everything we do is fully insured and comes with a 25-year guarantee. 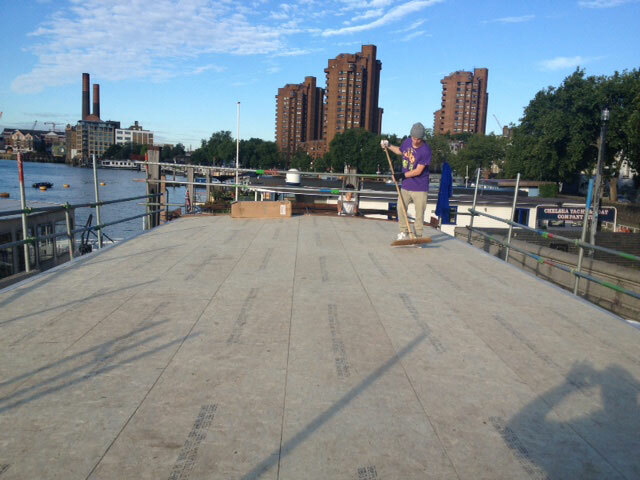 We even provide a free temporary roof covering on every job, to ensure your property isn’t vulnerable to the elements while work is being carried out. 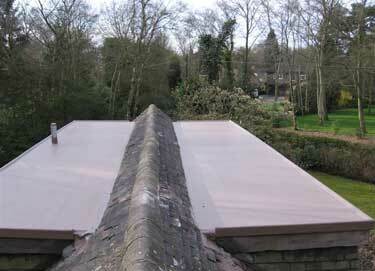 While GRP roofing has qualities that make it one of the best roofing systems money can buy, this is of course dependent on how the roof is laid. 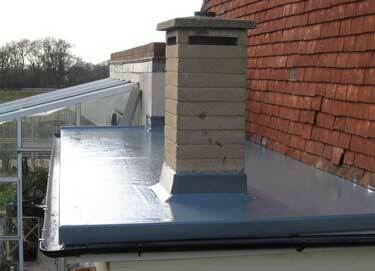 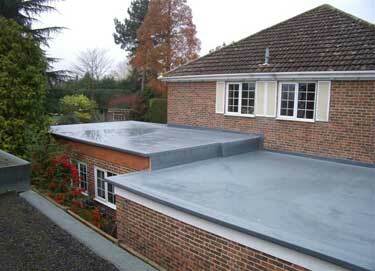 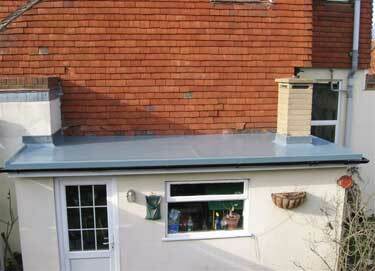 GRP can be rendered completely ineffective if laid incorrectly. 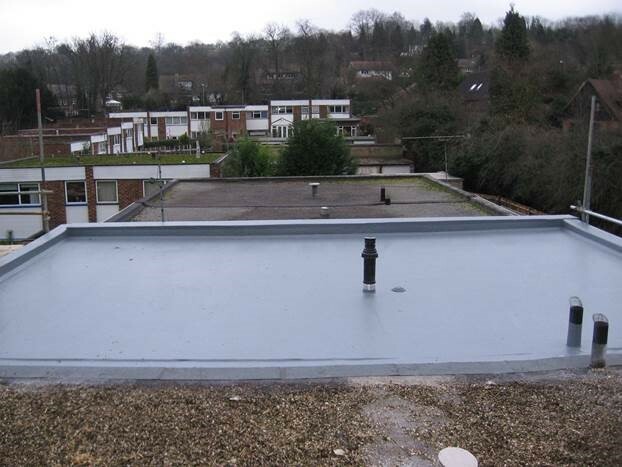 You can have peace of mind that our team are all extremely skilled and experienced in laying GRP roofs, giving you confidence that your new flat roof will perform to the highest levels. 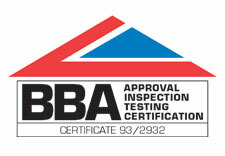 We have many happy customers, and much of our business comes from recommendations or repeat clients. 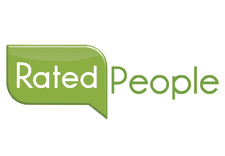 You can see testimonials from satisfied customers at Checkatrade and Rated People.